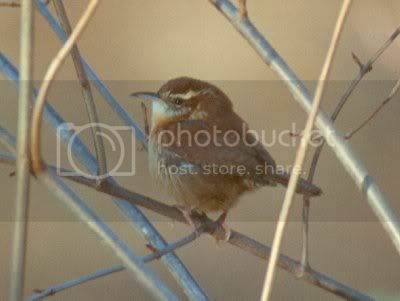 These are pics of the wren. The first is a winter wren taken by Marie O'Shaughnessy. 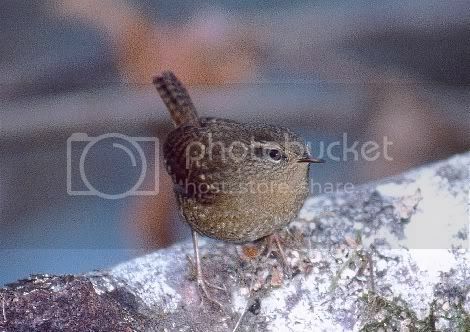 The second is a house wren, photographer unknown. Here are two pics of rooks I found on dkimages.com. The colour black is enough to suggest the sinister nature of the bird. Plus, the pic of the bird crying shows a beak like a pair of scissors: viciousnes. Unfortunately, I am unable to directly upload the pictures because they are subject to copyright. --------Whitehall, Nelson's Column Trafalgar Sq., Buckingham Palace.